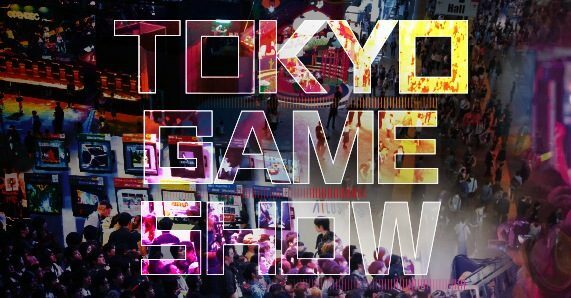 My favorite trade show of the year is drawing close, and today the Computer Entertainment Supplier’s Association announced with a press release that Tokyo Game Show is expected to be bigger than ever. As of July 1st, the number of confirmed exhibitors is 301, which is much higher than the 242 that where on the show floor last year. 200 more exhibitors will be added among indies and foreign companies in the coming months, so the CESA expected a record-breaking number of exhibitors for the 2017 edition. 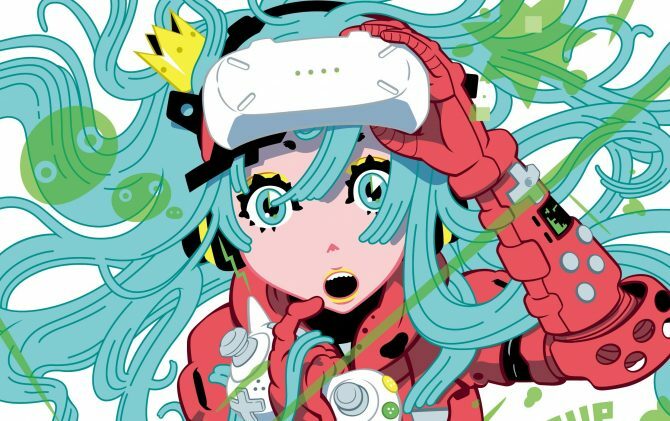 The virtual reality area will also be bigger than expected, with 22 companies registered for the moment, and more to come. We also get information about tickets for non-industry visitors: advanced purchase tickets will go on sale on July 10th at 10:00 AM local time. They will be available at convenience stores, bookstores, game stores and more. Adults will pay 1,000 yen plus taxes. TGS Supporters’ Club tickets will also be available for 3,000 yen plus taxes. They will be sold only on July 10th between 12 AM and 11:59 PM local time and on July 16th between 12 PM and 11:59 PM. Those special tickets will be sold in limited quantities and will grant a T-shirt, a pin badge and the ability to skip the line in the morning during public days. Tokyo Game Show will be held between September 15th and September 18th at the Makuhari Messe in Chiba, near Tokyo. Public attendance will be available only in the last two days, while the first two are reserved for business and media attendees. As a personal note, having been at the show several times and having seen the lines, If you plan to go I strongly advise to try to get a Suppoerter’s Club ticket. The crowd in the morning is pretty hellish.